Better farming involves using a combination of accepted good practice combined with new technology and understanding. This will be the message delivered by IPI (International Potash Institute) Coordinator for Latin America, Dr Fabio Vale, at an academic gathering in Brazil. 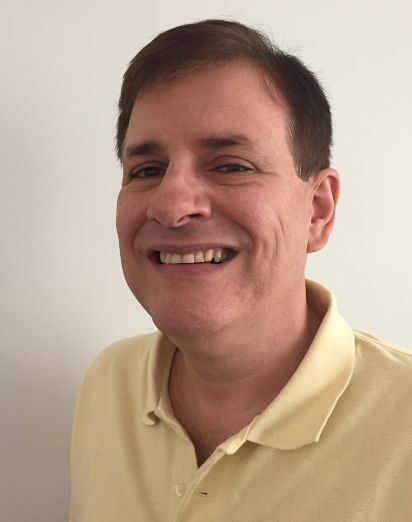 The topic Dr Vale will present, the “Management of Calcium and Magnesium in the Soil Profile”, is an important one for Brazil. These important plant nutrients are often assumed to be supplied in adequate quantities with an application of lime, the most commonly used material for correcting soil acidity in Brazil. Lime, however, is not very soluble and its components show limited mobility in the soil to reach all the roots and, as a result, crop performance suffers. In contrast, Polysulphate efficiently provides the plant with calcium and magnesium in root zone. Dr Vale offers an alternative approach. He will explain it in his presentation the 9th December to an audience of consultants, and Masters and PhD students from Sao Paulo University. 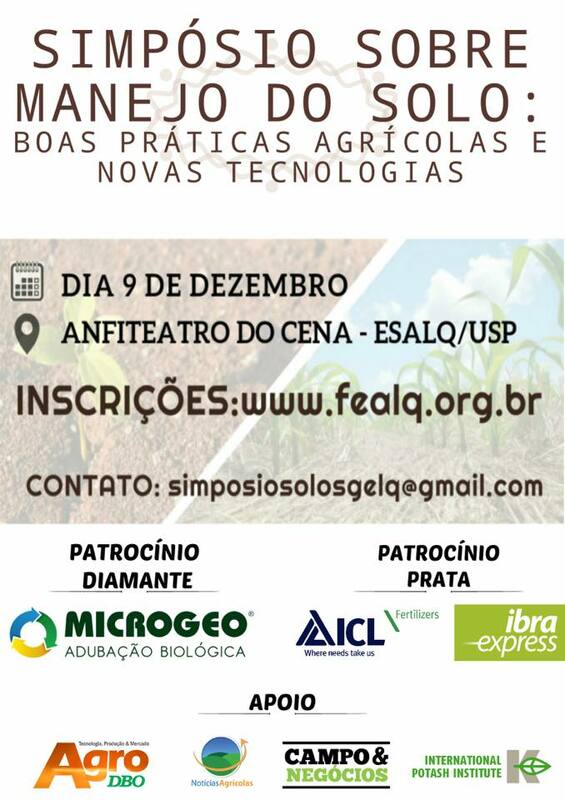 The event (sponsored by ICL Fertilizers) is part of the Symposium on Soil Management: Good Agricultural Practices and New Technologies being held by the Luiz de Queiroz Foundation of Agricultural Studies in Piracicaba, Sao Paulo, Brazil. There is also more information on the event on Facebook.